It is hard to get through a week without a member of the Duggar family announcing a courtship, engagement, marriage, pregnancy, or birth of a child. But, of course, when there are 19 kids in the family, it means you are going to have major life events happen pretty often. 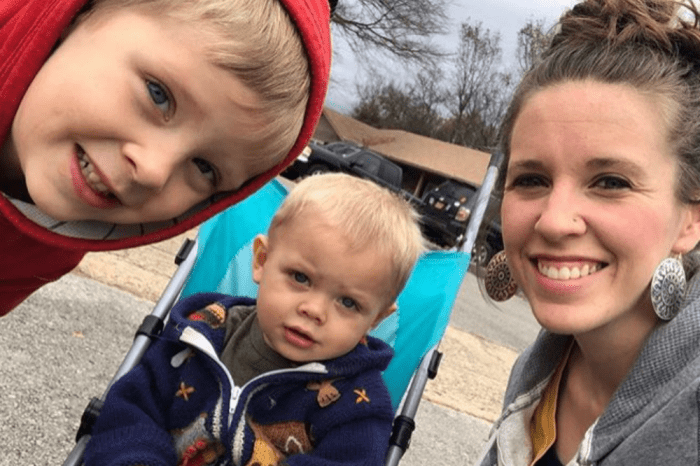 Lately, Counting On fans have been wondering if Anna Duggar is pregnant with baby number six after she posted a pic on Instagram where she was wearing a dress we had seen before. Since Anna was wearing a maternity dress, fans quickly started asking if she was pregnant again. Big fans of Counting On know that Anna has had a baby every two years since marrying Josh ten years ago. 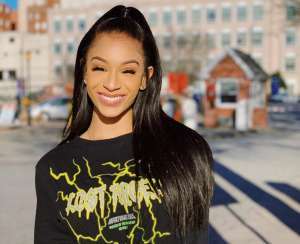 And, because she gave birth in 2017, it would make sense that she is pregnant again and giving birth in 2019 to keep up the noticeable pattern. “I’m not expecting. Only overdue for a diet,” Anna wrote while adding a laughing emoji with tears. So that clears it up. 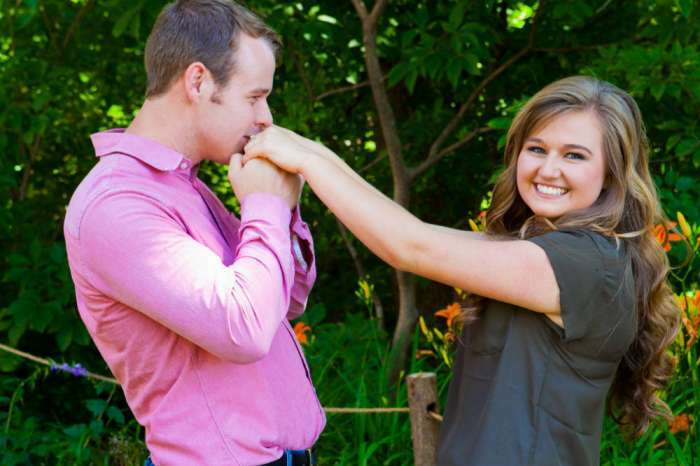 Anna Duggar is not pregnant with baby number six…at least not right now. She still has a few more months if she and Josh want to keep up their two-year routine. 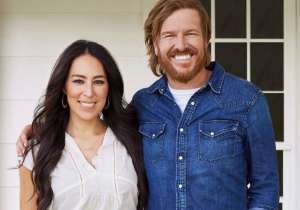 When they were pregnant with baby number one, Josh said that they were leaving how many children they had “up to God.” So, it is safe to say that we will probably get news of baby number six sooner rather than later. As Romper points out, the Duggar family spoiled fans earlier this year when three members of the family were expecting all at once. 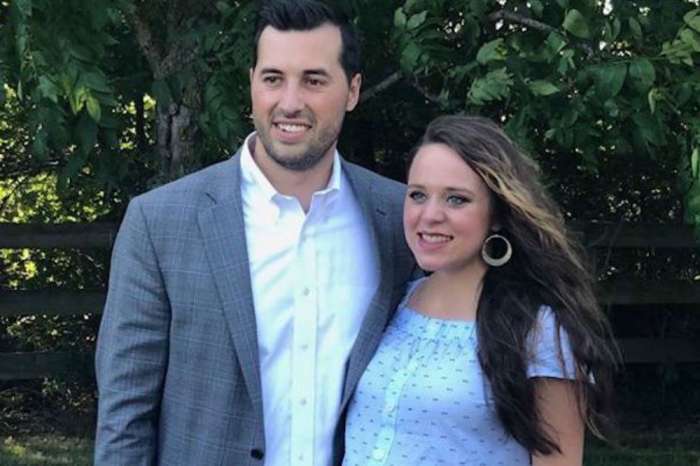 Joy-Anna and her husband Austin Forsyth welcomed their son Gideon in February, Joseph’s wife Kendra Caldwell gave birth to their first baby in June, and Jinger and Jeremy Vuolo welcomed daughter Felicity in July. So now, Duggar fans are probably suffering from baby withdrawal, and they are inspecting every social media post for signs of the next Duggar baby.